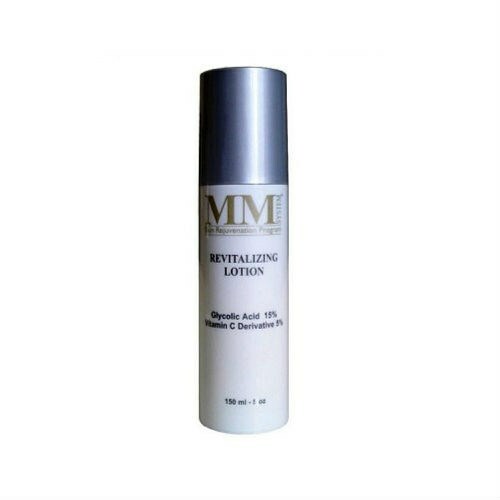 Mene & Moy Revitalising Lotion (15% Glycolic) revitalises your skin, leaving it smooth and silky even after the first application. Exfoliating body lotion suitable for all skin types. Formulated with Glycolic Acid and a Vitamin C derivative. It will stimulate the production of both collagen and elastin. 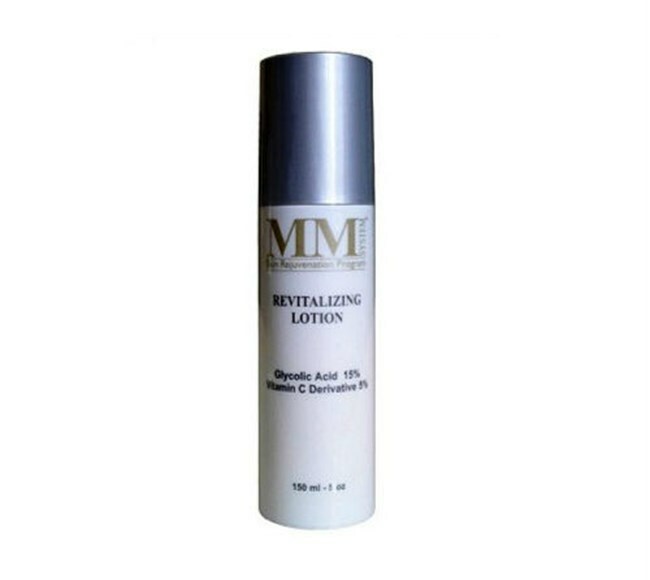 Skin will become smoother and firmer with noticable results after just one use. Apply to dry skin nightly after bathing. Tolerated by all skin types. With sensitive skin use alternate nights then work up to nightly use. For older, more damaged skin use one bottle before progressing to Advanced Body Lotion.